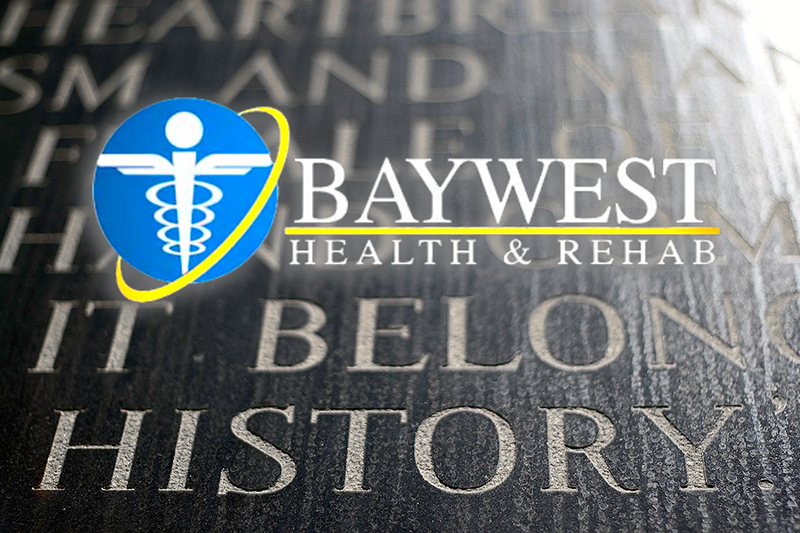 We are very proud of our town Newport Richey and surrounding area here at Baywest Health & Rehab, LLC, and we are sure you are too. We love being a part of this community, and love to serve and help you and appreciate your patronage, and we are always looking for ways we can give back. With this said, we have decided to delve into past and take a look at the area in years gone by, and see what we can uncover and share with you. We are planning on sharing our findings several times a month on this blog to give you a little glimpse at our history. We also invite our patients to share with us their stories of the past. Come on in, share your story on video and we’ll get it written up and posted on here. The more real life stories, the better. Anyway, our first step into the past will look at the very early beginnings of Newport Richy. Our story starts in the winter of 1883 with its first European settler, Aaron McLaughlin Richey and his family settling near the mouth of the Cotee River. This would lead to the formation of the area now known as Richey Point. It wasn’t long before he established the first post office along with a small store. He would name this Port Richey. He was a heavy set man with a long beard, and soon earned the nickname Captain Richey as he made his mail deliveries by boat around the river and coast. However, it wasn’t until 1911 where the town really began to grow. A certain W.E. Guilford drew up plans for a town a little further inland on the river after surveying several locations. The town was built pretty much to his plans, and has grown significantly over the years to what we see today. Check back here soon to see our next trip down memory lane and see what else we can uncover. And to you historian buffs and others, if you have any really interesting stories, we’d love to hear about them and publish them here on our site.